Whether public transportation, chartered bus lines or bus connections across the nation, we have the bus for you. The buses operating in Missoula make it easy for you to get around. Our public transportation service, Mountain Line, has buses running daily on twelve different routes. 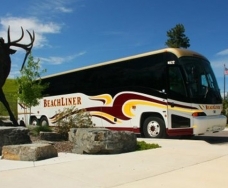 There are also regular buses running through Montana if you're looking to move on to your next destination. 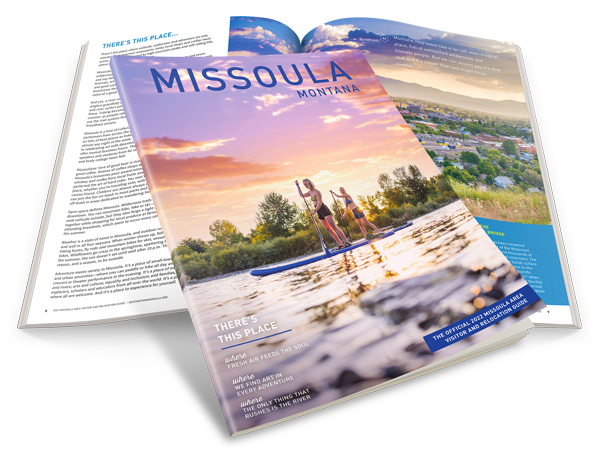 If you're traveling with a group and you're looking to charter a bus, Missoula has options for that too.